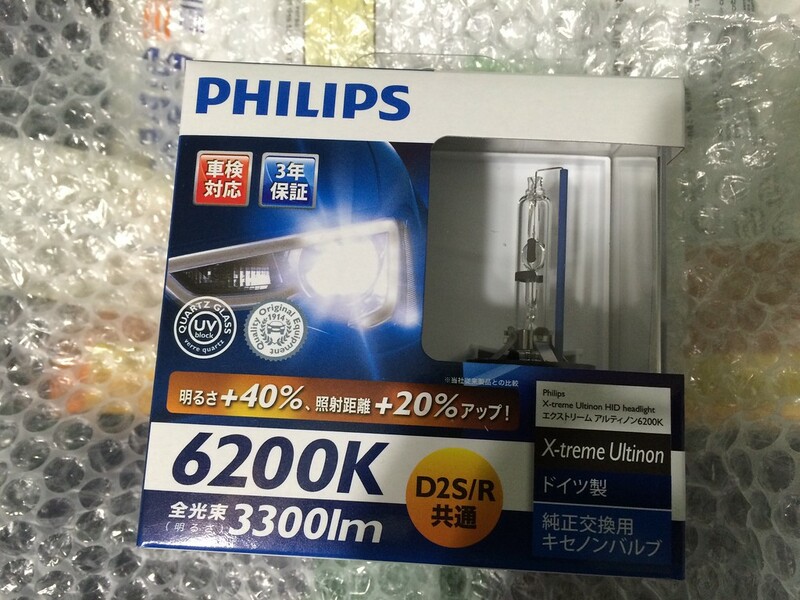 My Question - I want to know if these two above options are better than the Osram CBI bulbs (66250cbi). I'm looking for picture comparisons, technical data and user input. I JUST put in (about 10 hours of use) Osram CBI bulbs (66250CBI) and while they are nice, I want to know if I made the best decision as far as color, brightness and beam pattern integrity. I don't know about D2R in particular, but the X-Treme Vision Gen2 are better than the CBI in terms of straight lux in D2S form. They are warmer though. However, the difference isn't big. I wouldn't buy another set to replace the CBIs at this point. Last edited by Haloruler64; January 27th, 2018, 12:58 AM. Can anyone provide a nice comparison and pictures between the two? I can't speak for the D2R in particular but I am going to mirror what Halo said. The CBI are great bulbs; they are brighter than the OEM osram or philips at higher kelvin rating. The Xtreme Vision Gen 2 are in terms brighter than anything Osram is offering at the moment in terms of Lux. The White Vision Gen 2 is also brighter and closer to in personal opinion to 5000K. Osram actually just release a new bulb call the CBB *Cool Blue Boost* which they advertise at 7000k although testing shows its actually similar in color to the CBI but at higher Lux. TRS recently did a testing of all the Osram bulb *standard, CBI, CBH and CBB and found that the CBB is indeed brighter than the CBI at roughly the same color and also in a later video tested all the Philips 85122, X-treme Vision Gen 2 and White Vision Gen 2. At the end of the Philips video they also tested the CBB against the X-treme Vision gen 2; essentially if you're looking for straight lux than the X-treme Vision gen 2 will be the winner but if you're looking for a little more color without any yellow in your light than the CBB would be your go to but this also comes down to where you drive. Personally I have a set of X-treme Vision Gen 2 in my set up and I enjoy the tinge of yellow for inclement driving condition as I feel they a pure white light just gets absorb by water on the road. 6200k (there is also a 6700k version but is less bright). You would have to order from Japanese sellers on eBay. I want the brightest d2r bulb with the best color before output starts dropping off. Plus the 85126 is the d2r. I don't know what you consider best colour. The 85222xgx2 is a d2s/d2r combo and tested against the d2s 85122xv2c1 is the same intensity, just cooler with a slight mauve / purplish hue. Last edited by blurred; January 29th, 2018, 08:47 PM. I just run D2S and I don't even have projectors. 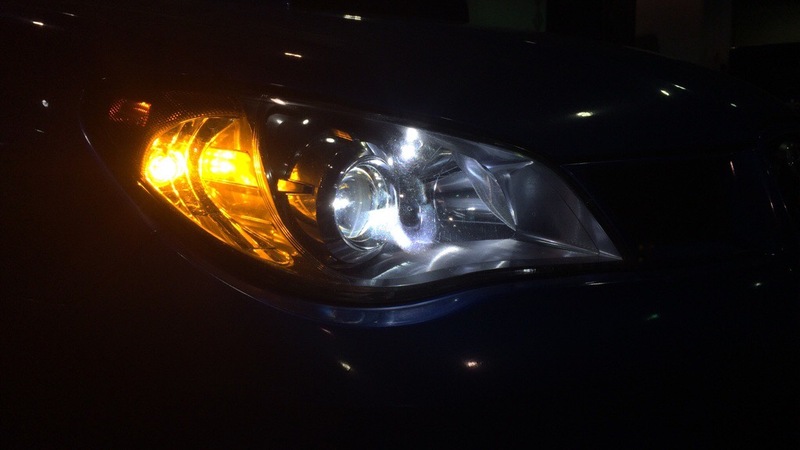 Wow, so you notched out the d2s bulbs and put it in a reflector? Don't you have alot of glare? That's alot of unused light on the road, isn't it? No problem man; I was in the your shoes for the longest time debating on the CBI or Philips X-treme gen 2 and what made it harder was at the time you couldn't get the x-treme gen 2 from a US base website so I had to order mine from a German distributor. Who sells them for the best price? No, because I have set reflectors for HID not Halogen. The covers on a D2R bulb serve a purpose in reflectors. Not recommended to install D2S bulbs in D2R reflectors.